Our eGYM Coaching Package pre-opening offer is £87 payable in 3 installments of £29 per month (RRP £147) for a 12 week package that guarantees you an improvement in your body shape, health and fitness. Our new, state of the art, electronic circuit gives you a new way to train that is easy to use, easy to track and easy to see results. 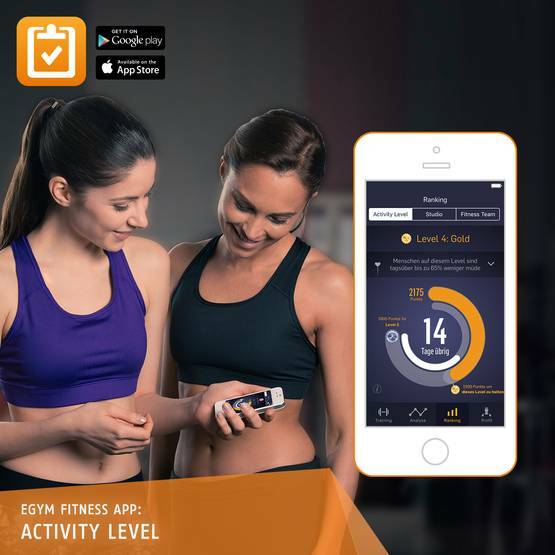 • eGym does it all for you! Our eGym circuit takes around 30 mins to complete twice, giving you a balanced, full body workout that is designed to give you optimum results with little fuss!